I often get asked what’s the best platform to build a website with? My personal favorite happens to be WordPress.org. 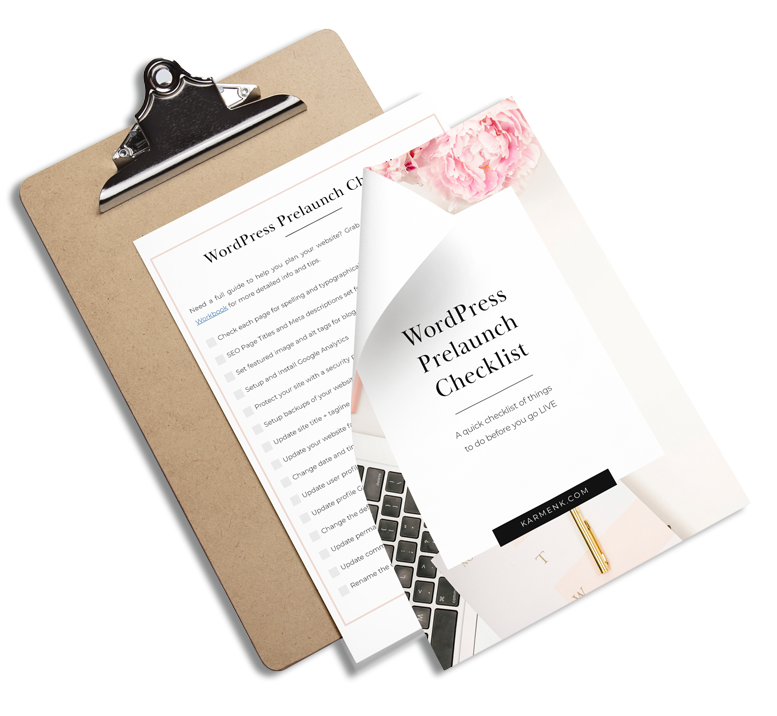 The reason I love WordPress is because it’s flexible, customizable, and scalable as your business starts to grow. Experienced bloggers that need unlimited creativity and functionality options to grow their blog. Content creators looking to sell e-courses and/or offer memberships. Business owners that need an online presence for their business. Creatives that would like to showcase their portfolio. 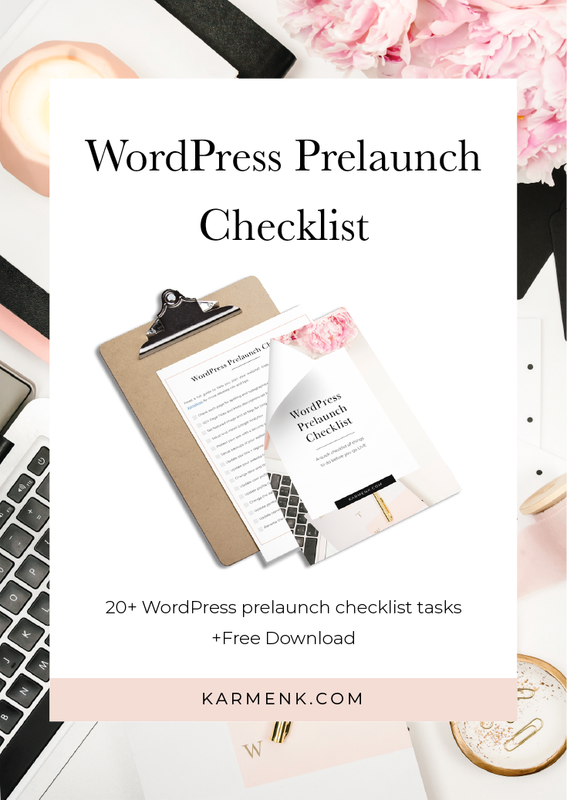 But, here’s the catch: If you don’t have the budget to hire someone to build your WordPress.org website for you, you’ll have to set aside some time to learn the platform. It’s very user-friendly but it has a slight learning curve just like anything else. WordPress itself is free, but you’ll still need to invest in purchasing a domain name and hosting at minimum. 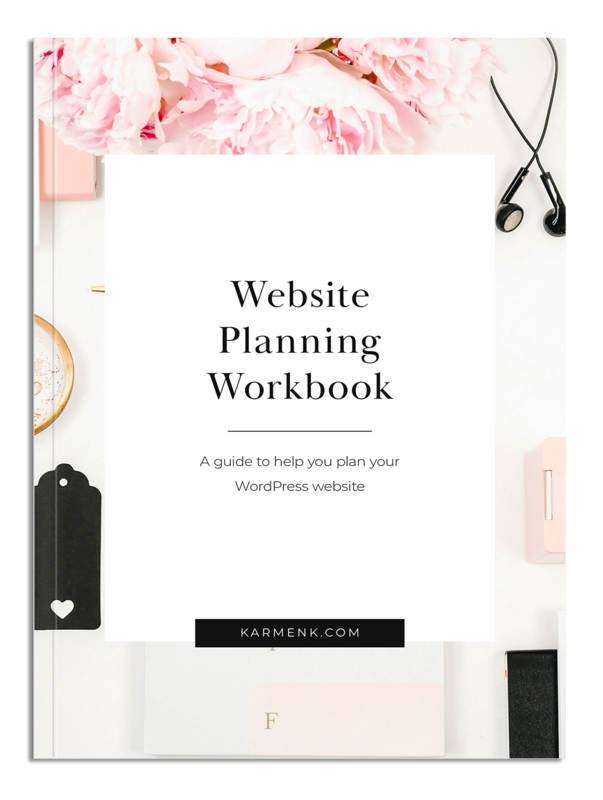 I’ve outlined the main costs associated with building your WordPress website below. Domain names: This is your website address. (Mine is: karmenk.com). Domain names typically run $10 – $16 per year. I use GoDaddy to purchase domain names. Themes: Purchasing a theme is completely optional but it can make the design process easier. A theme is basically a design template for your website. Themes range from free to a few hundred dollars. I use the Divi WordPress Theme for my website and all the websites I build. 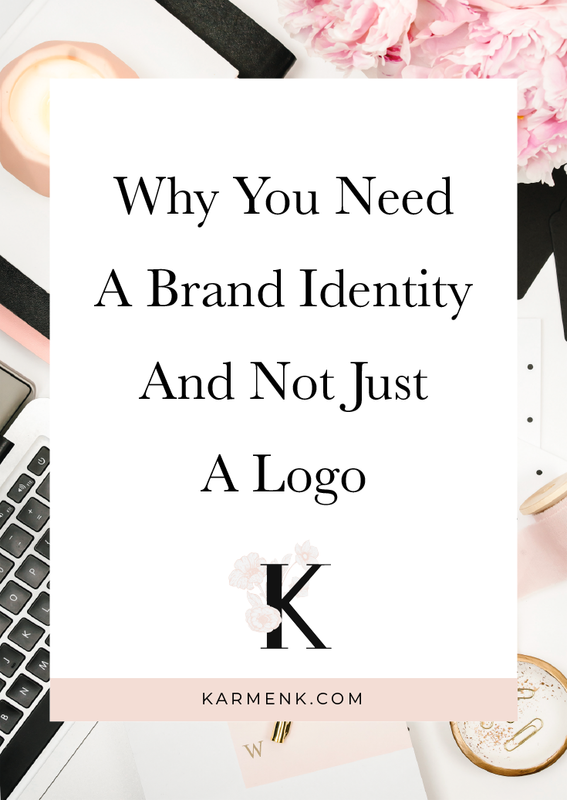 If you don’t have the time to do it yourself or have the budget to hire someone, then you should consider another platform. If you need dedicated customer service and reassurance. WordPress doesn’t have an help desk or a customer service center. 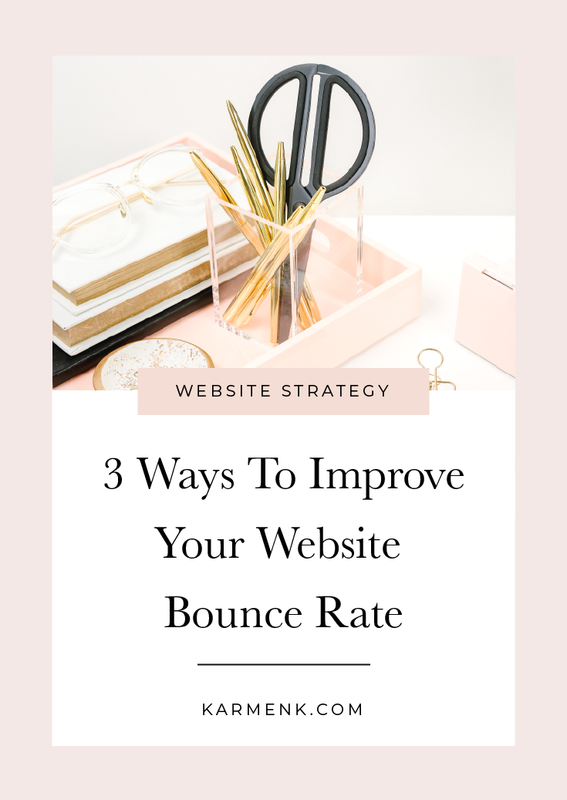 Instead of relying on a service center, you rely on people like me, WordPress designers and developers, to help you out. If you don’t want to maintain your own website or pay someone else to maintain the website for you. 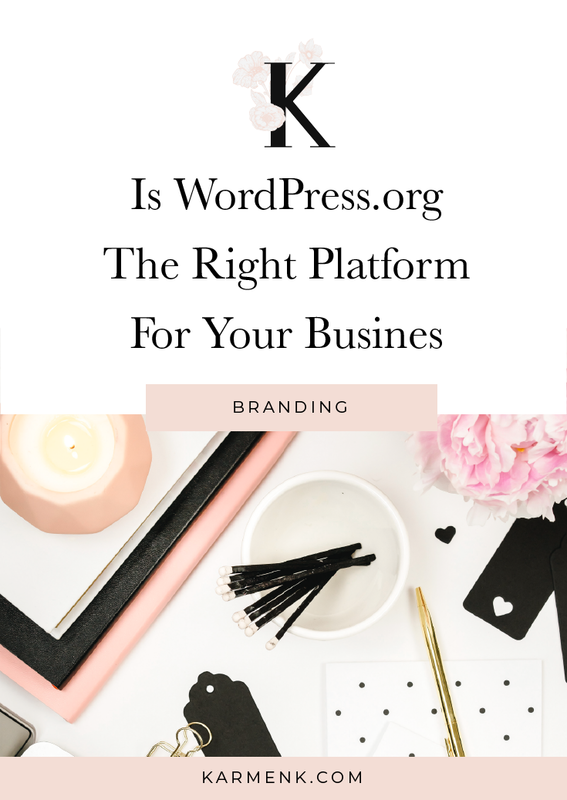 Did these points help you decide if WordPress is the right platform for you? If not which platform are you using?